All Tidewater Fencing Club coaches are certified and background checked through the USA Fencing SafeSport program in order to promote a safe and positive environment for athletes’ physical, emotional, and social development. 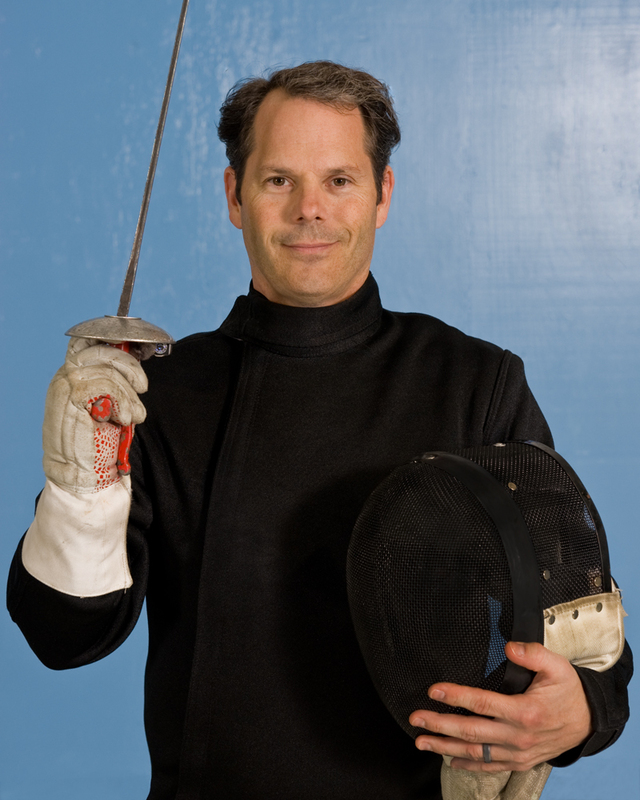 Tim oversees all club operations, teaches beginner & intermediate foil and épée classes, participates in open fencing, and offers one-on-one lessons. He began fencing in 1998 as a member of Virginia Tech Fencing Club, where he quickly began competing in Virginia Division and collegiate fencing tournaments. His primary weapon is épée but he has tournament experience with all three weapons. He has fenced with several clubs as a guest, including one in Germany, and joined Tidewater Fencing Club in 2001. He began teaching beginners at TFC within about two years of joining the club, and eventually restructured the beginner classes into the system that is still in use today. He has been a co-chair of the club since the beginning of 2011 and since then has refreshed the club's image with a new logo and club colors, a new website, and club clothing. In 2015 he helped secure a new, permanent facility for TFC. Meredith is the current club Vice President, Publicity Officer, and Youth Foil Coach. She began fencing at Tallwood High School in 2005. 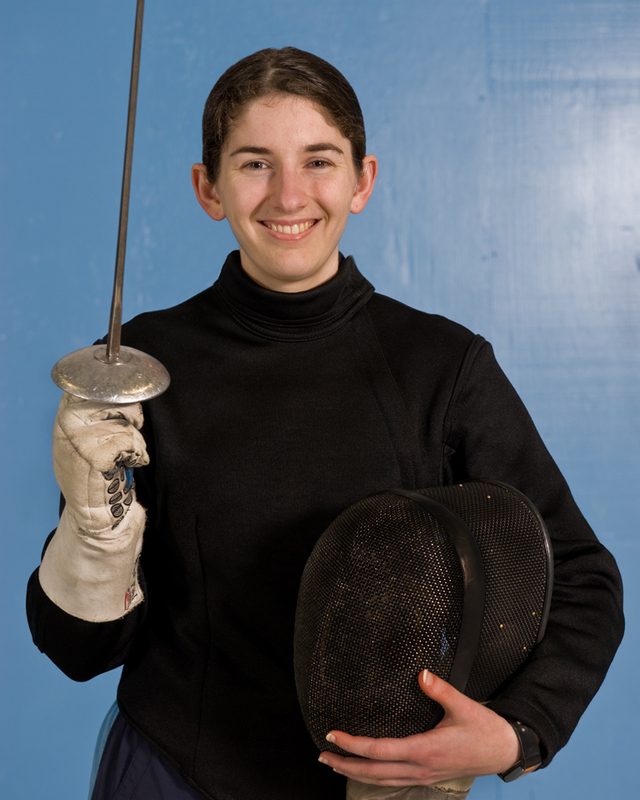 After graduating in 2006, she returned to be the coach of the Tallwood Fencing Club until 2008. She started fencing with Tidewater Fencing Club in 2006, and began to teach beginner classes for TFC in 2010. She is rated in all three weapons, but is most competitive in foil at the local, regional, and national levels. She was the 2015-2016 Virginia Division Champion for Women’s Foil. She currently volunteers as a Member at Large for the Virginia Division of USA Fencing. 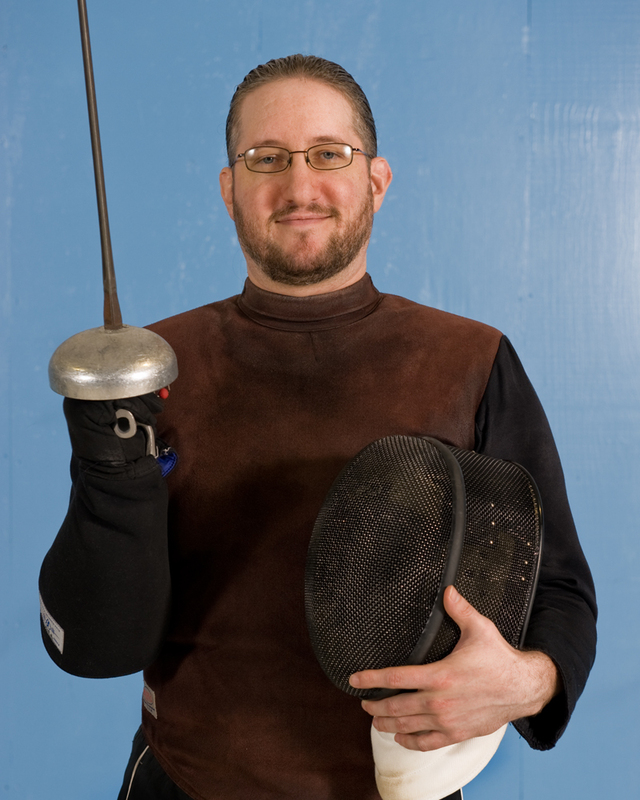 James offers one-on-one lessons in foil and épée, and participates in open fencing for both weapons. 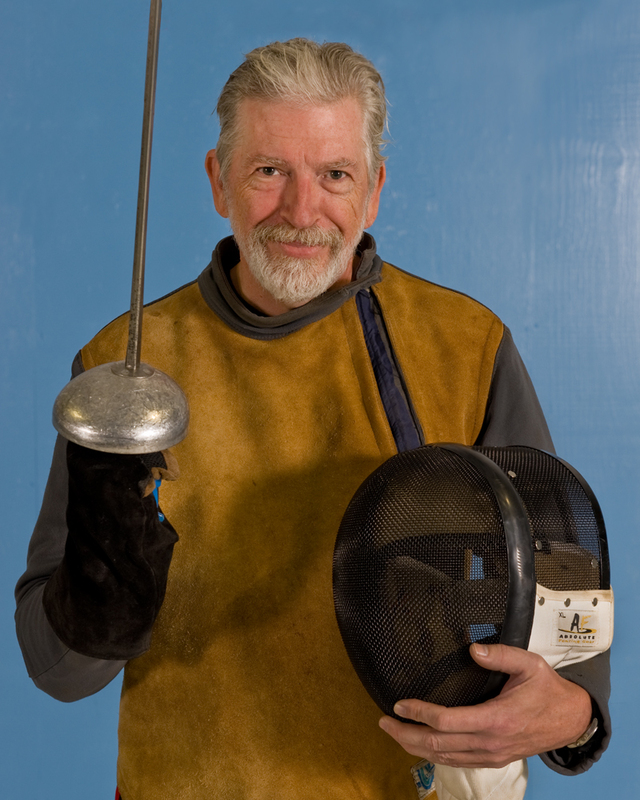 He began fencing in 1970 with the Norfolk Fencing Club and co-founded Tidewater Fencing Club in 1972. He was the club's first President and head coach until 1985, while also coaching at ODU and the YMCA. During this time he competed in all three weapons, winning state championships multiple times for all three. He was an assistant coach at Rutgers University from 1987 to 1991, after which he went on hiatus until 2013 when he began working as a personal coach at Hub City Fencing in Edison, New Jersey. He returned to TFC in 2014 and now serves as armorer as well as a coach and is competitive in épée at local and national levels. Bill started fencing in 1997 in Richmond, Virginia, at Virginia Commonwealth University. He fenced with Beverley Hills Fencing Club and Los Angeles International Fencing Center from 2000-2004. In 2005 he joined Tidewater Fencing Club and began teaching in 2014. He fences competitively at the local and national levels in épée.